Do good with all your ego. Not only is this “I” permissible, it is crucial to your mission in life. So when does ego become evil? When it believes the I is your mission in life. You did some wonderful things. It’s okay to tell yourself that. 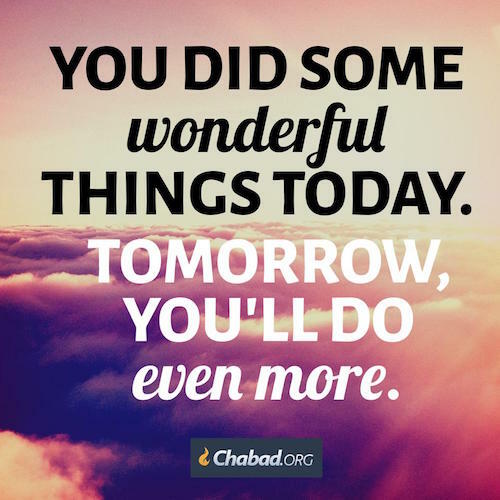 Sometimes you have to take a step back and allow yourself some nachas* from your accomplishments. Now you get to do even better. The Sixties Radical- Why Eat Kosher? 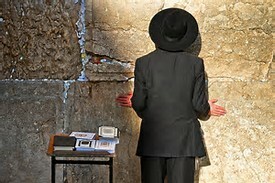 The reason why we Kosher food is so the we Jews can stay connected to G-d. When we (I) eat Kosher food, our souls are kept pure and clean. 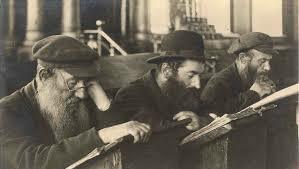 When we eat certain non-Kosher foods, these foods bring about a certain coarseness, a cruelty, a spiritual indifference, a lack of spiritual sensitivity and thus we(I) cannot not maintain the pure heart and the Holy Spirit that G-d put in us. This is why eating Kosher food is so important. We (I) become dead to the things of G-d. In order for us to have a pure heart we have to eat appropriate foods. Eating Kosher is not about health it is all about being closer to G-d. If eating healthy food was the case, then Torah would be reduced to a medical text book. We are imprisoned because we have exiled our G‑d. 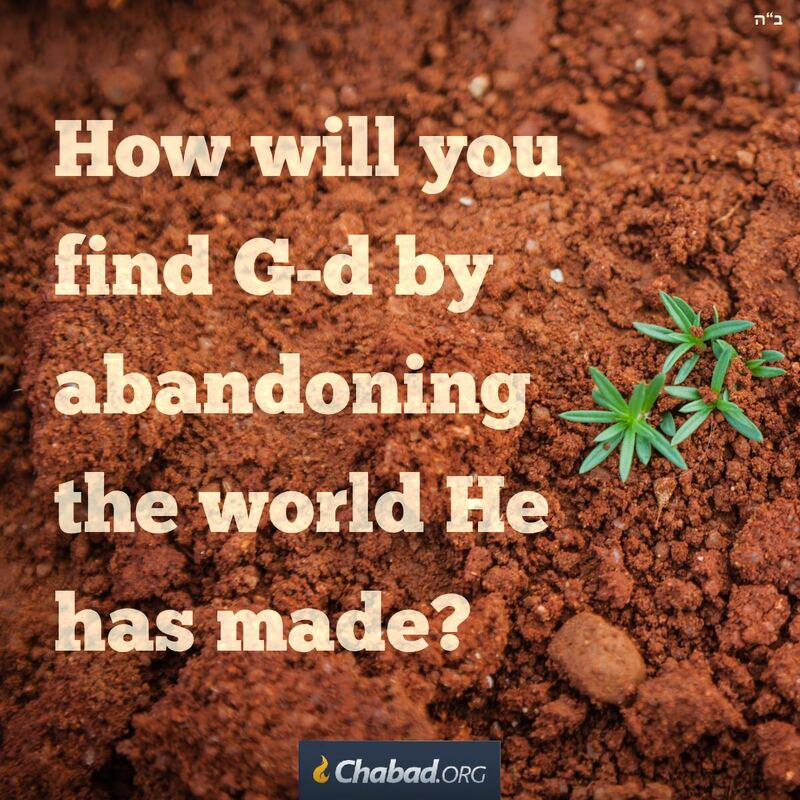 As long as we search for G‑d by abandoning the world He has made, we can never truly find Him. As long as we believe there is a place to escape, we cannot be liberated. to see that everything is here, now. This concept literally blows my mind. G-d created evil so that we could have freedom of choice. G-d also created evil to have perfect balance between good and evil. Judah convinced his brothers to sell Joseph as a slave. They then sent Joseph’s robe, smeared with goat blood, to Jacob. 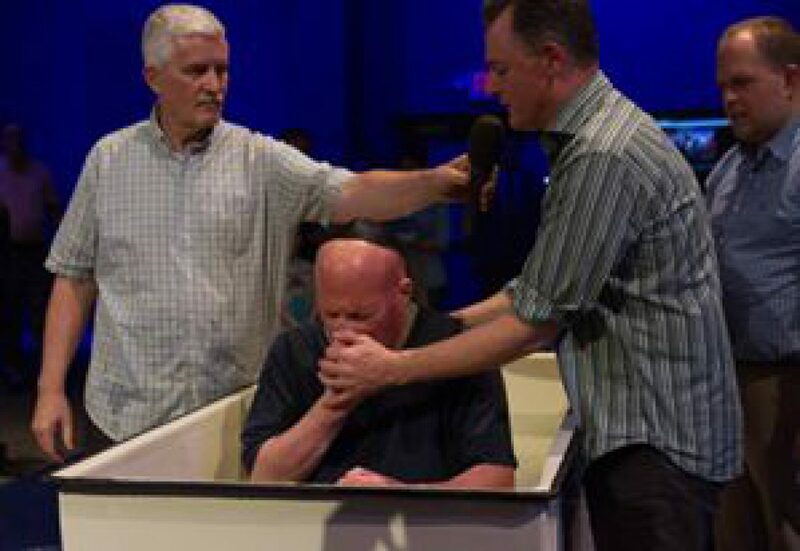 Jacob mourned for Joseph inconsolably. The brothers then shunned Judah for not insisting that they return Joseph to Jacob. Judah left Hebron, married, and had three sons. He married off his eldest to Tamar, who was anxious to bear Judah’s descendants. When Judah’s eldest died, he married his second son to her; when the second son also died, Judah was afraid to marry his third son to her. Tamar disguised herself as a prostitute in order to trick Judah into having children by her. 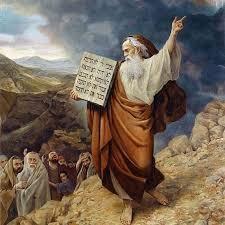 The Messiah is descended from Judah through his and Tamar’s son Peretz. In order to understand why it was necessary for the Messiah to enter the world in such a seemingly scandalous way, we need to recall that G‑d only created evil in order for there to be free choice. In order for free choice to exist, the forces of evil and the forces of good have to be perfectly balanced. When the messianic line was about to enter the world, the forces of evil “argued” that the balance was about to be tipped against them. Therefore, the union that would bear the ancestor of the Messiah had to occur in a way that the forces of evil would consider beneficial to them. Just as in military strategy, an army sometimes pretends to retreat in order to draw the enemy into a vulnerable position, the forces of holiness here yielded a seeming victory to the forces of evil in the form of this seemingly sinful act, in order to gain the upper hand.1 Derech Mitzvotecha 32a–32b; Or HaTorah, Bereishit, vol. 6, 1096b–1097a. They key to my relationship with G-d is simple sincerity. By doing this I can relate to all of my fellows no matter how different they are from me. “After having served Laban faithfully for 14 years, Jacob worked for him for another six years in order to build up his personal wealth. Aside from his material wealth, Jacob also attained true, spiritual wealth: he succeeded in raising all of his children to follow in the righteous ways of Abraham and Isaac, and did not produce a single wicked son (of the likes of Esau or Ishmael, who were born to his forbears Abraham and Isaac). Jacob was able to do this because he synthesized the inspirational approach of Abraham and the self-disciplining approach of Isaac. By relating to G‑d with simple sincerity, Jacob both transcended the differences between the opposite approaches of his forebears and was able to relate equally well to each of his children’s different personalities. It was also because of his simple sincerity that Jacob was able to outwit the crafty, scheming Laban. 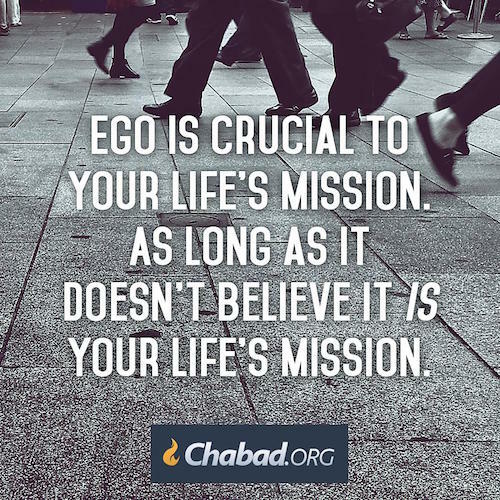 Jacob’s example teaches us that while logic and reason have their place, the foundation of our relationship with G‑d is simple, sincerity. This sincerity then enables us to relate effectively to others no matter how different they may be from us.1 ikutei Sichot, vol. 1, pp. 63–65; Sichot Kodesh 5740, vol. 1, pp. 448–451.